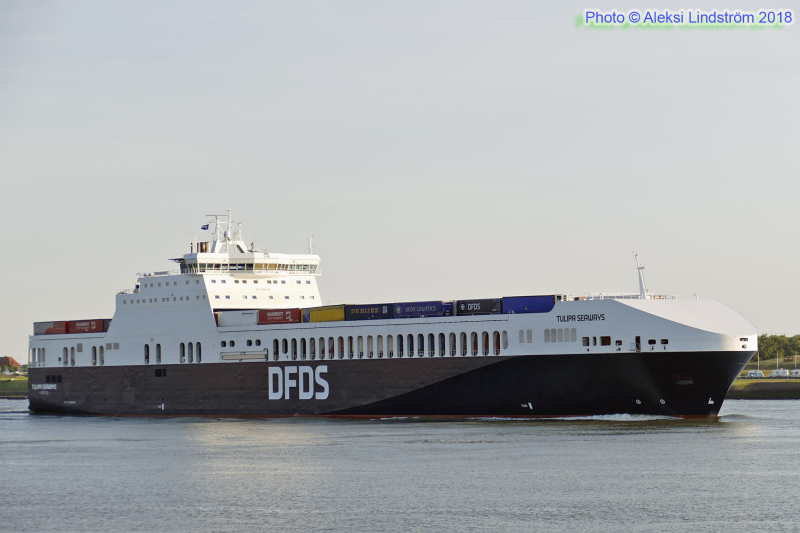 Arriving Rotterdam from Immingham on May 24, 2018. IMO 9809100. Details CLICK.